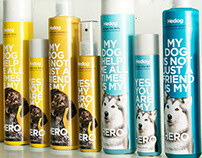 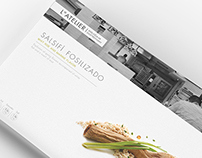 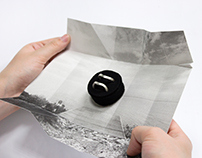 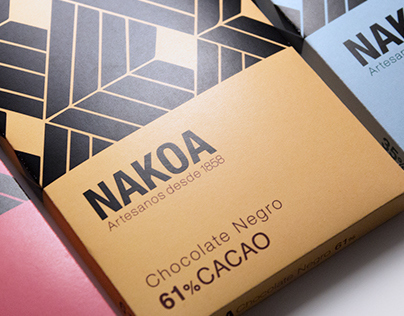 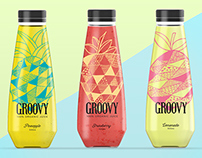 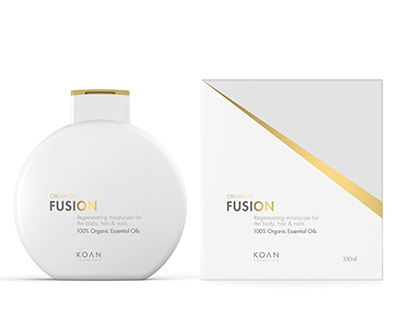 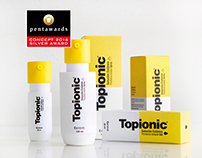 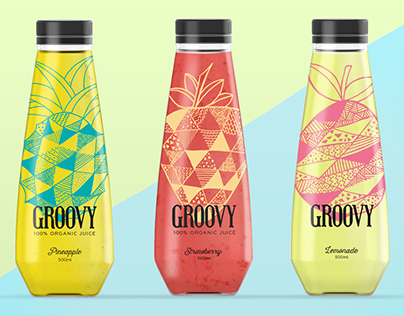 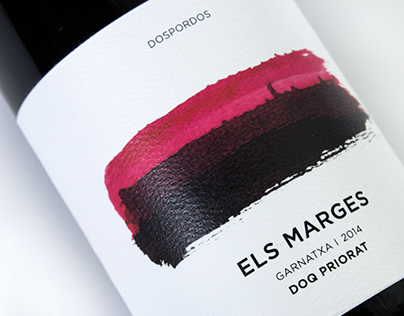 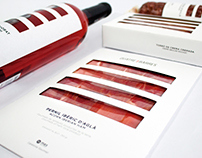 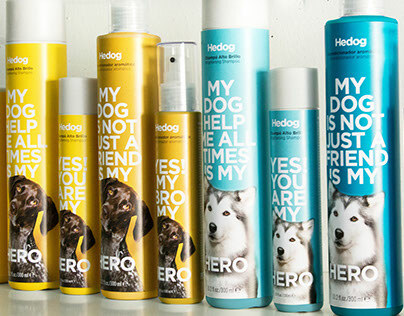 Ecofriendly packaging design that reduces environmental impact. 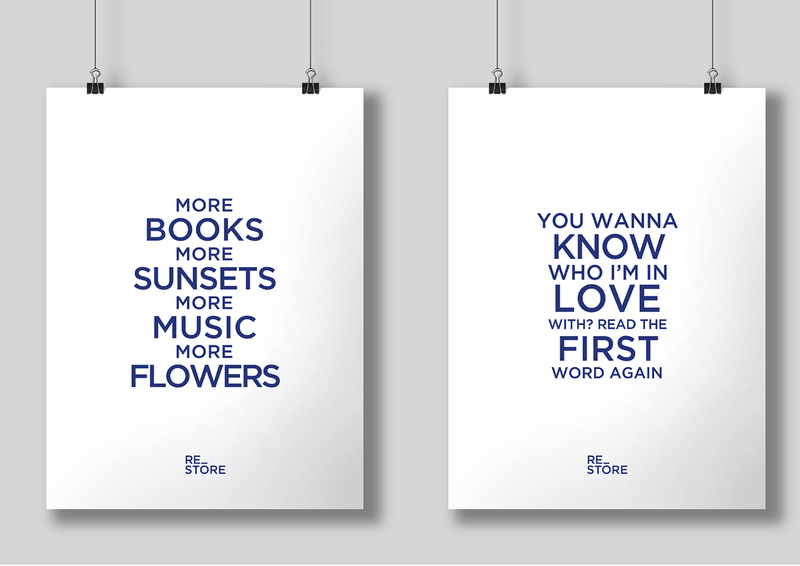 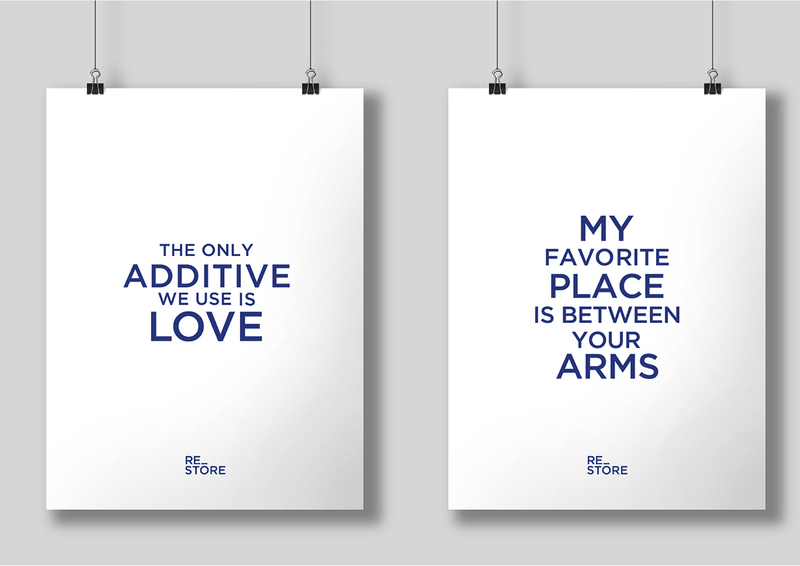 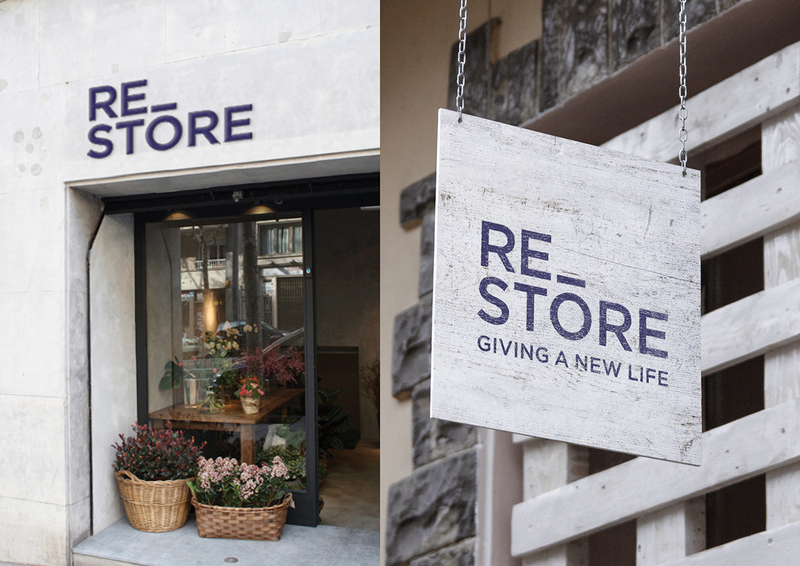 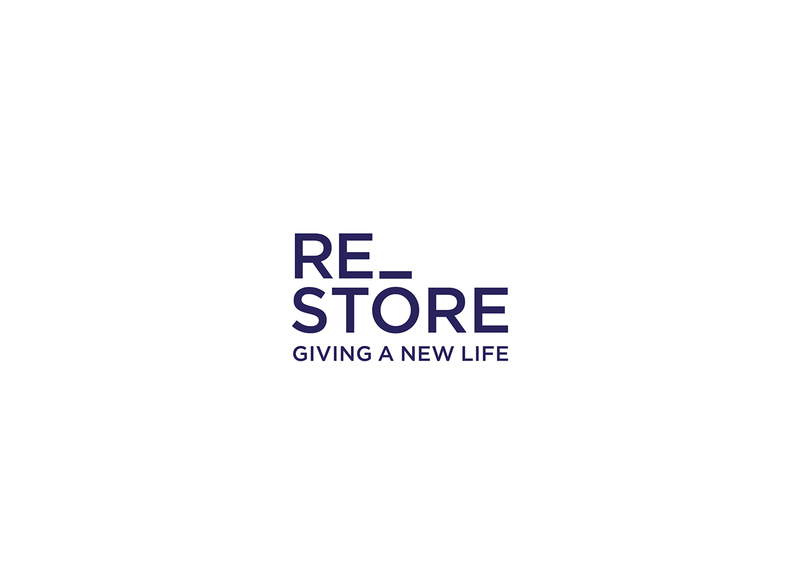 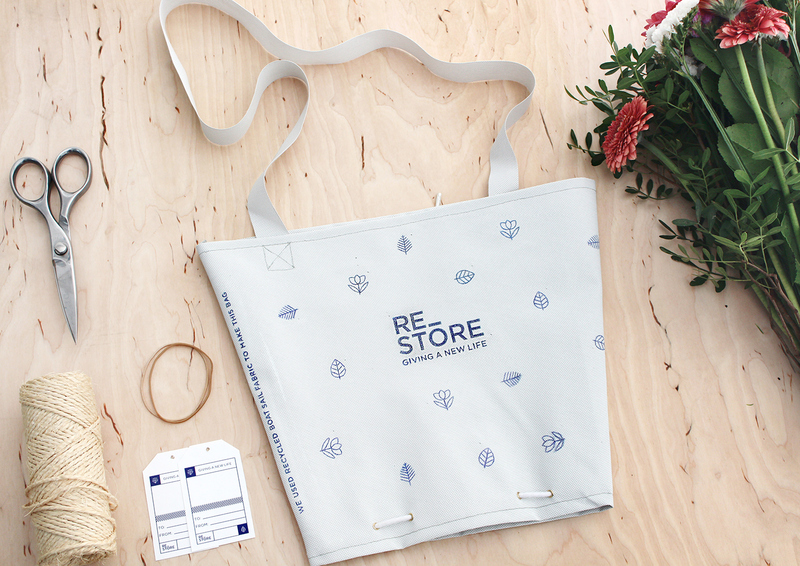 RE_STORE is an iniciative to recover used materials and transform them into new products through design. 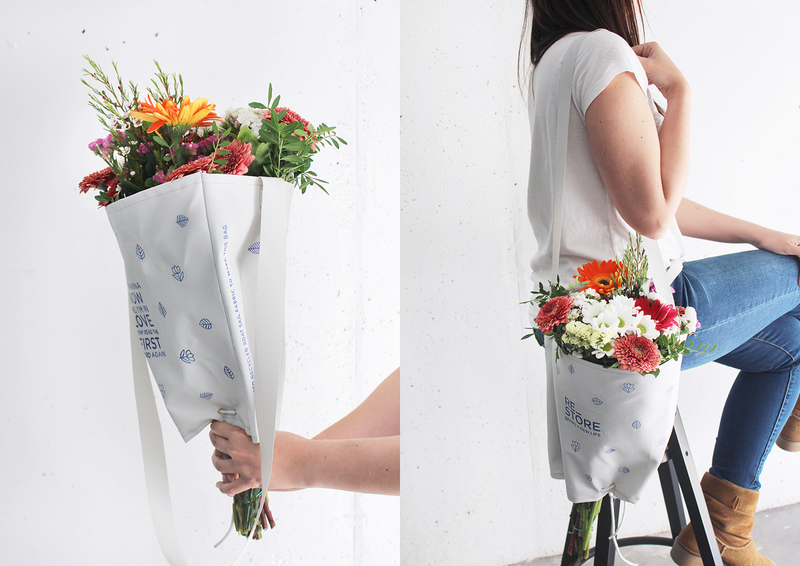 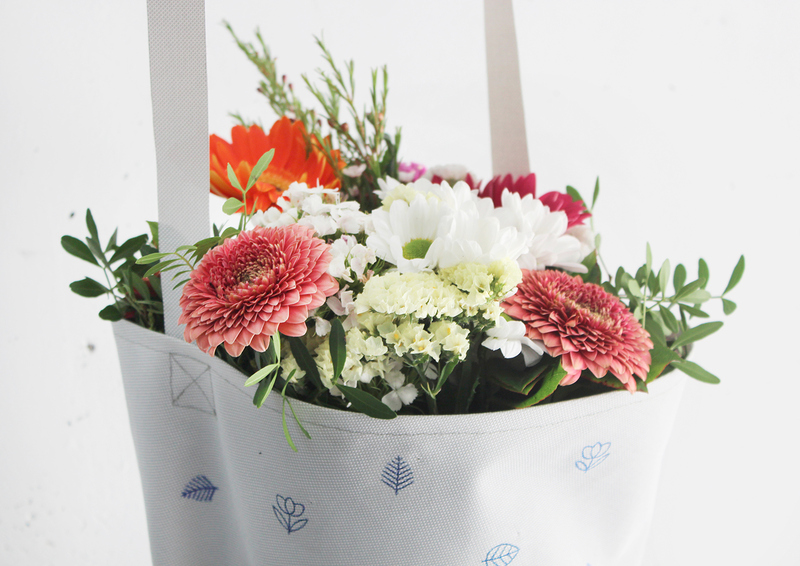 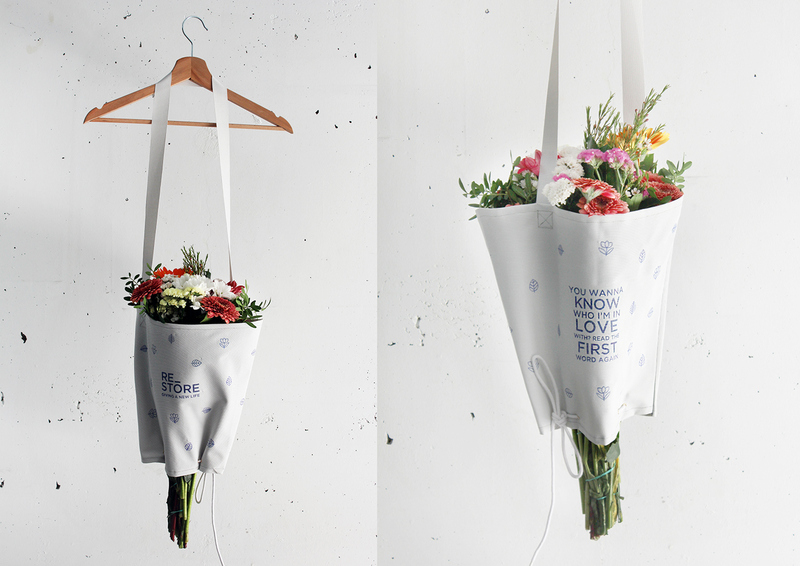 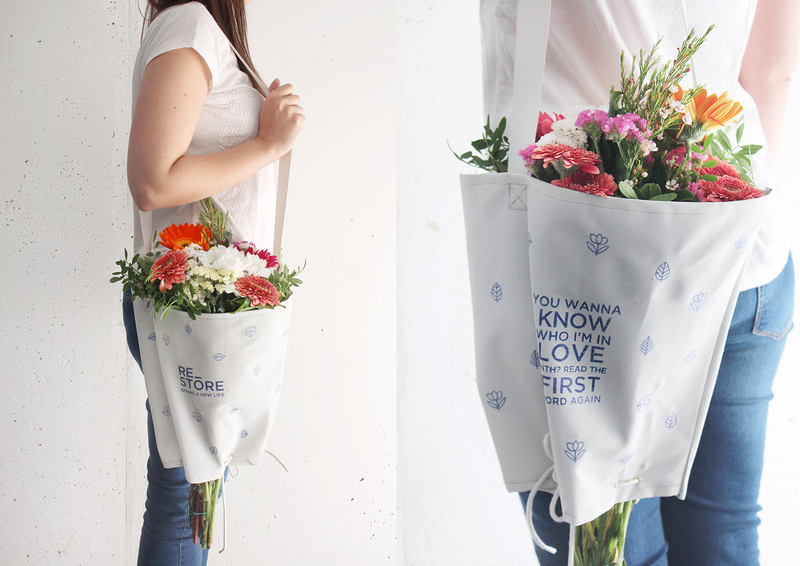 We used recicled sail boat fabric to design a bag to carry bouquet flowers and also can have a second use to carry fruits or vegetables.